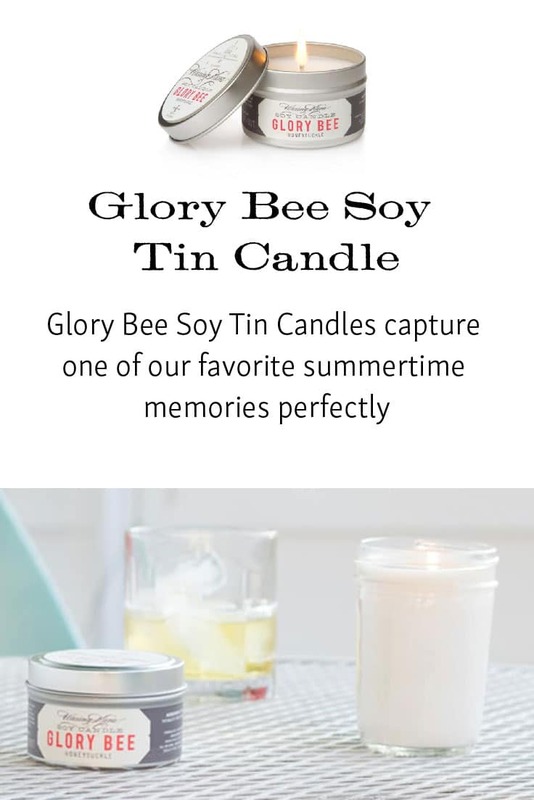 Glory Bee Soy Tin Candles capture one of our favorite summertime memories perfectly: the sweetness of honeysuckle. 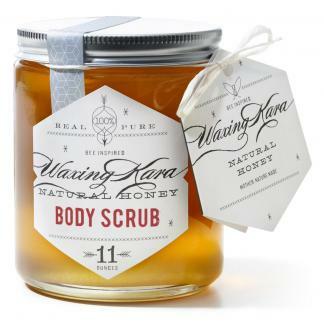 A remarkably sweet candle, Glory Bee provides your home with an intoxicatingly rich fragrance that is equally suited for burning on your covered porch or patio. 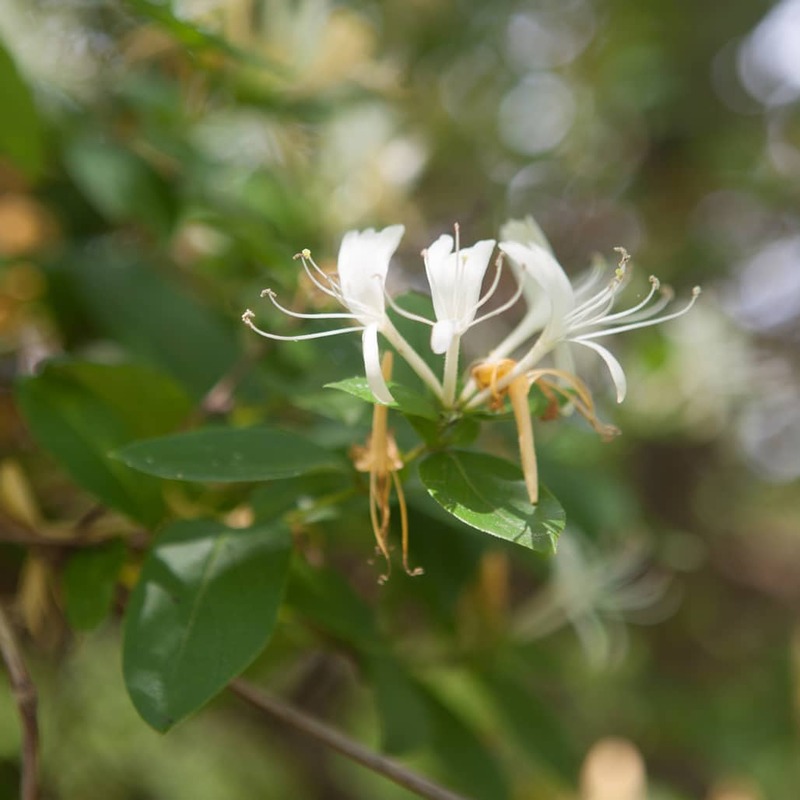 Honeysuckle grows wild on our farm, and our Glory Bee Soy Tin Candle captures the sweet nectar of the blossoms almost perfectly. Ideal for summertime, Glory Bee sweetens up any room in your home and creates a midsummer dream every time you light it.